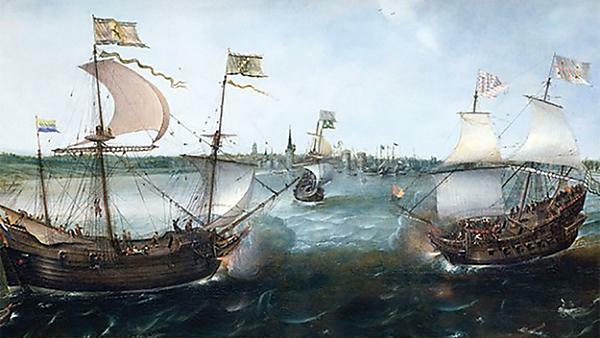 What's on at the University of Plymouth: The British Civil Wars at Sea, 1638-1653. Why they matter. Plymouth, 23 May 2019.